We're creating radically better financial solutions for all. Zebit believes in offering quality jobs to the highest performing individuals. By investing in our team, we can create solutions that rapidly improve the lives of our members.  Zebit’s internal culture is contagious. We are a bunch of fun, hardworking, outside-the-box thinkers that enjoy coming up with new ideas just to make our customers smile. We are growing and looking for new members to join our team. We look forward to meeting you.